The cold weather calls for cosier knits and thicker coats with details of gold jewellery and a hat or two. 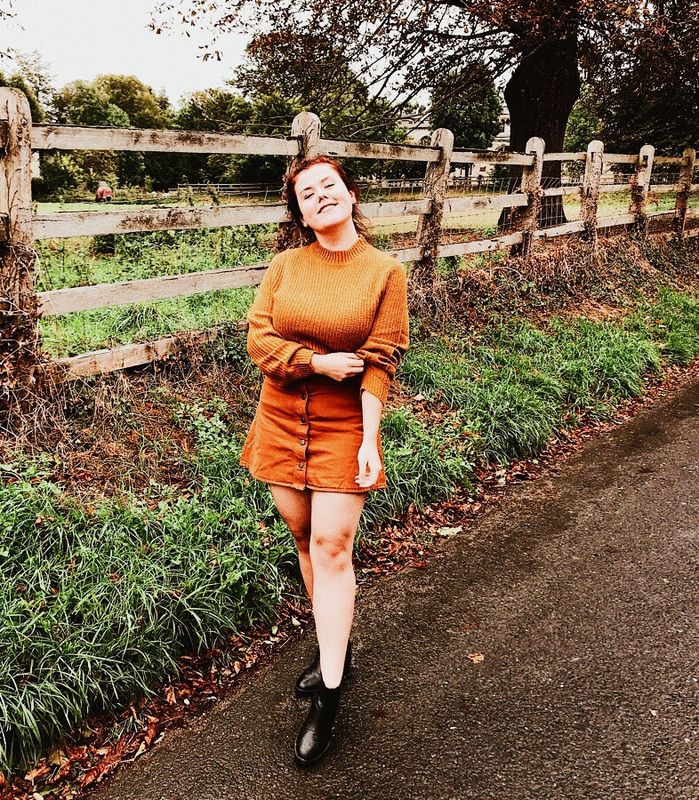 I've not got a lot of Autumn basics in my wardrobe this year, so I've been on the hunt for a couple of weeks now so I that I don't have to panic buy. I've got a few of my top picks listed below, so you can have a nosy too. 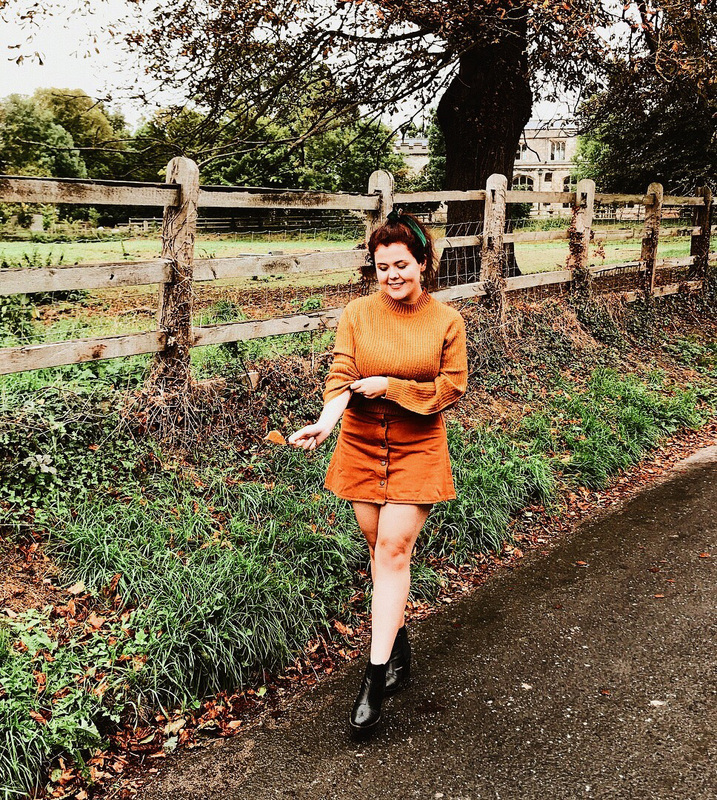 Knitwear | Knitwear is my weakness every single year and I feel like this year the obsession has got even worse - there's just so many amazing picks! From slogan jumpers that can easily be worn with a pair of frayed ripped jeans or leopard print offering that can be styled with a tailored midi skirts and boots, there's so many on the market at the moment. The Willow & Paige Slogan Embroidered Jumper is giving me serious Whistles vibes and I feel like this may be the 'it' jumper of 2018. I've been after a clean looking, super soft jumper for a while as I find them easily to wear with a variety of outfits and I feel like this cream one will be the perfect pick. Jackets | Although there's a lot of jackets and coats on my wishlist, I'm super fussy with what one I pick. Due to my recent weightloss, I've only got one jacket from past years that I can wear without looking like it's drowning me, so I'm on the look out for a cosy big coat for those super cold days. Skirts + Dresses | I'm trying harder this year not to spend too much time in jeans and explore different options. I've said this a few times, but I feel like midi skirts will be a staple in my wardrobe. I've got a few brown skirts in my basket and the Monki Mini Denim Skirt (which is what I'm wearing in these photos!) is the perfect pick as it makes me feel like a crisp Autumn leaf and I'm living for it! As a monochrome lover, I had to include a LBD in this round up and I feel like the Prettylittlething Button Down Skater Dress would be popular with a lot of you too. Accessories | Now that Autumn is here, I feel like more comfortable wearing accessories without them sticking to me (yum!) in the heat and I'm now ready to get the scarves and hats out to keep warm. I've got my eye on a few new bags including this Mango Snake Print offering which I feel would work well with a variety of outfits. Although I always think I never suit hats, I want to give them a go this year nevertheless, so a beret may be making an appearance of my Instagram soon. What's on your Autumn wardrobe wishlist?